Great! 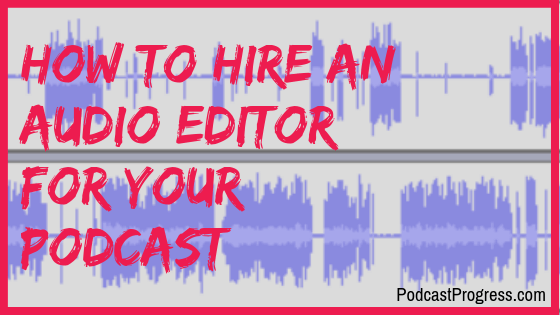 Here are a couple of steps to help you get started creating Podcast Progress. Click on the graphic at the bottom of this page to sign up if you haven't already done so. It's FREE - go get it! Drop me an email using the form below so we can sort out when the best time to chat is. I'm in the UK but work globally so don't worry about timezones - I'll work in yours to keep things easy. My Skype ID is VirtualityWorks - please send me a connection request - I'm looking forward to having a chat with you. My reply might have gone there! Keep the momentum going on a regular basis. YOU create your podcast episodes… then I do all the rest. 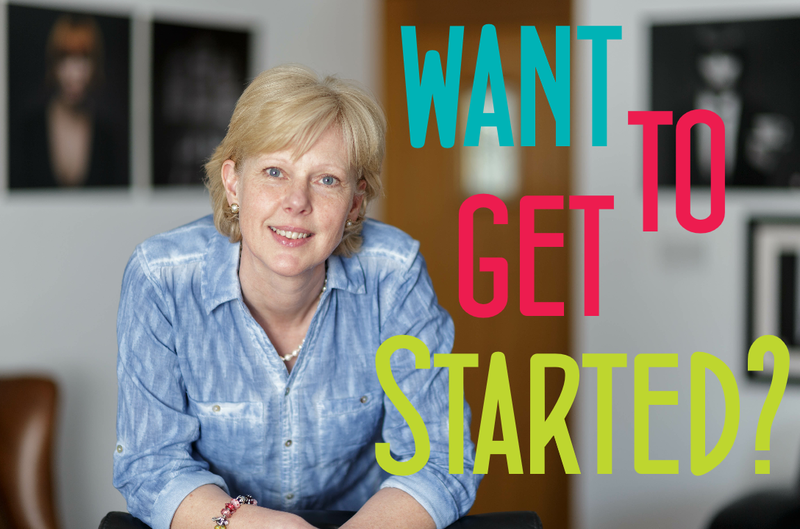 Get it DONE, on a regular schedule, without getting OVERWHELMED. Already have a podcast but unhappy with it – has it lost it’s way? 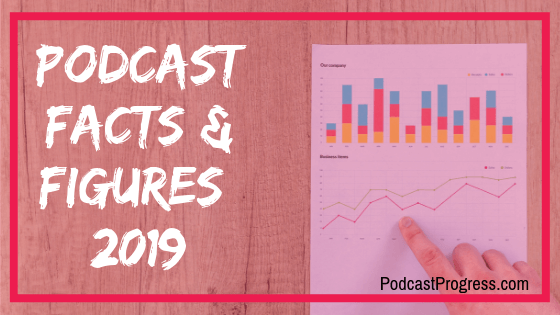 Let’s review your progress and challenges, sort out a revamp plan and RELAUNCH your podcast so you and your new listeners give it the love it deserves.